There are many free, online directories you can use to find and read reviews of local attorneys or you can Google “Michigan elder abuse lawyer” to see a list of attorneys near you. However, you can also contact the Michigan State Bar Association and ask for a referral for a personal injury attorney in your area. Although many attorneys specialize in elder abuse and nursing home neglect cases, the general type of lawyer you need is a personal injury attorney. 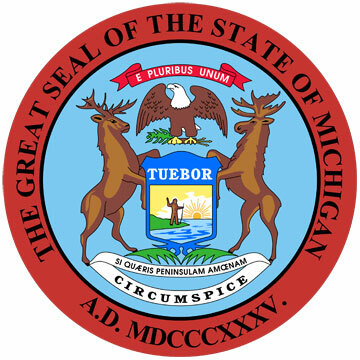 To reach the Michigan Long Term Care Ombudsman, telephone 1-866-485-9393. Individuals wishing to report suspected elder mistreatment may telephone the helpline listed above, or visit the Map of DHS County Offices Link to contact specific county offices directly regarding suspected elder mistreatment in the home. 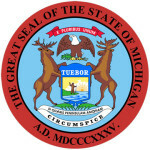 Find state elder abuse statistics and/or other publications on Michgan.gov.